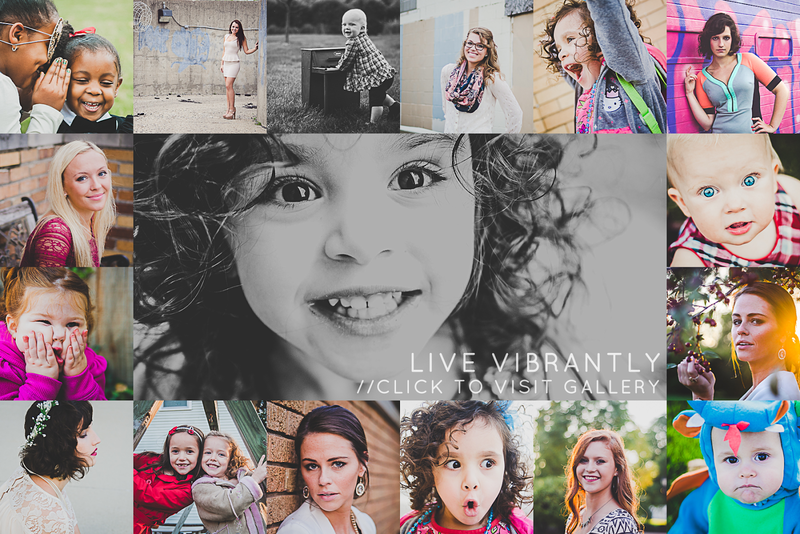 FORT WAYNE, INDIANAPOLIS SENIOR PHOTOS | Are You A Rebel? 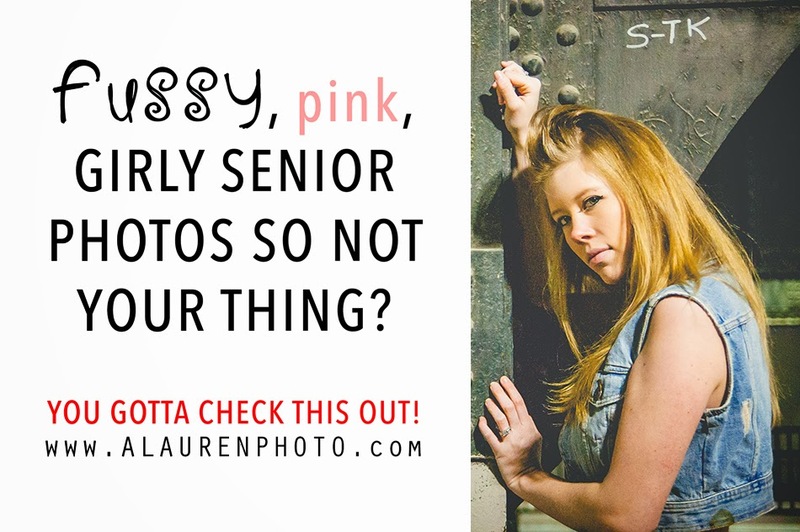 Fussy, girly senior photos not your thing? Do you want something that ACTUALLY is different? Tired of photographers claiming their senior portraits are will capture you “uniquely” while their work all looks the same -- and girly? And pink? And pose-y? Would you rather feel like a rock star? Ashlee Lauren specializes in urban senior photography in Indianapolis and Fort Wayne that will make you feel glamorous without sacrificing your own, awesome rebel ways. You can rock senior photos without having to do all that girly stuff. Sound awesome? Let’s get you set up -- spaces are limited, so email Ashlee now to set up your rad senior pictures. Ashlee has been working as a professional senior photographer in Fort Wayne and Indianapolis for several years and has worked with dozens of clients. While she also photographs engagements and children, senior photos are like her “baby of the family.” Ashlee thinks being super girly is fun, but not the be-all-end-all. Women should also embrace their intelligence, their power, their ability to influence as leaders, and of course, their inner rock-star goddess. Ashlee believes women are beautiful because they are multifaceted and have the ability to wear so many different hats. Ashlee strives to have a more well-rounded representation of women in her senior photos.